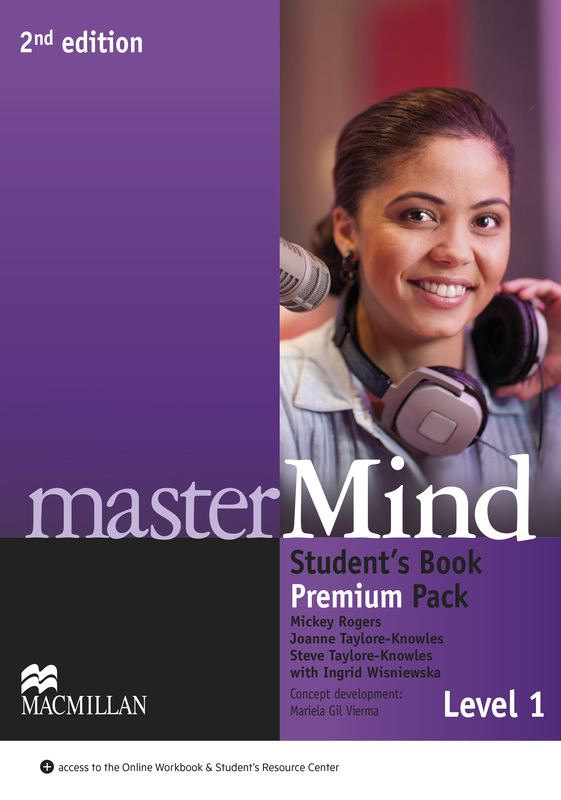 The Student’s Book Premium Pack contains a print Student’s Book that is visually engaging. Each unit incorporates the course theme of life skills, along with language sub-skills, inductive grammar sections, support boxes and a strong writing and speaking syllabus. Access to an Online Workbook and Resource Centre is available via a webcode.